Lovers of the “Made in France” will be delighted. 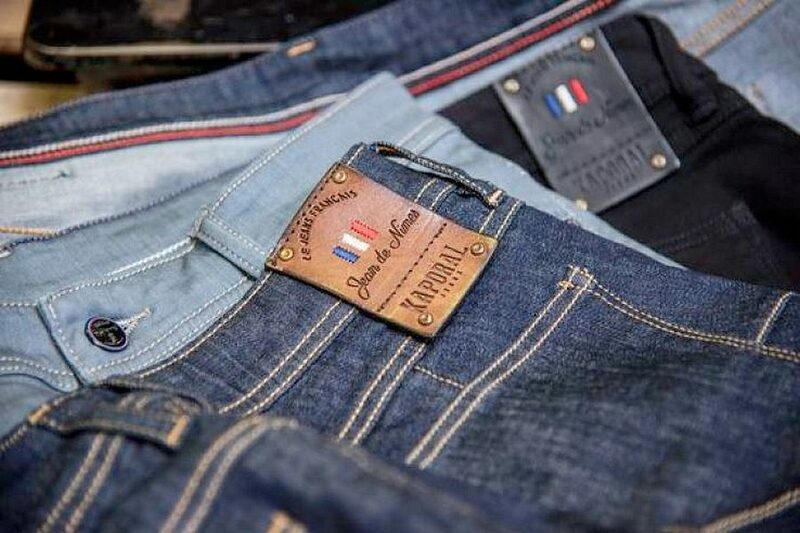 The Marseilles company launches his first jeans “crowing”. Quality and style are in order. Nîmes”. The idea? Reconnect with his story, inspired by the birthplace of John: Nîmes. 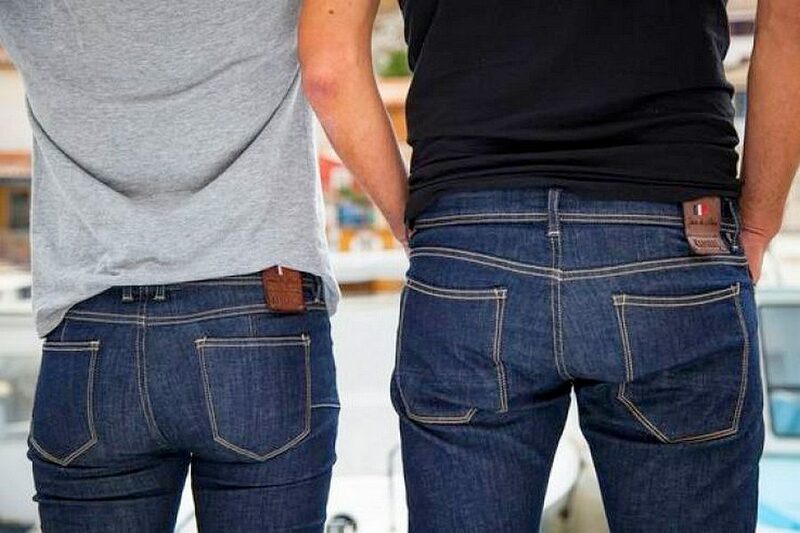 City that gave its name to the denim. How? By choosing a handcrafted 100% French. 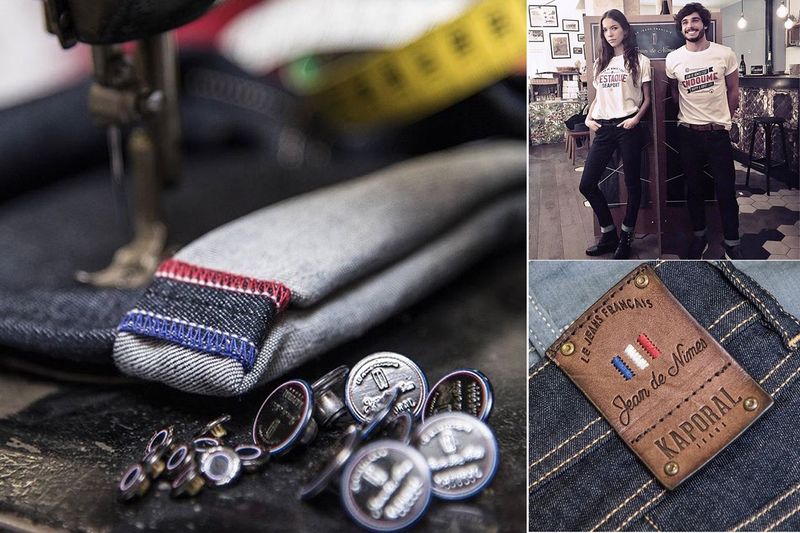 It is also in the heart of Marseille, in the Anaïs workshops, the “Jean de Nîmes” are designed. 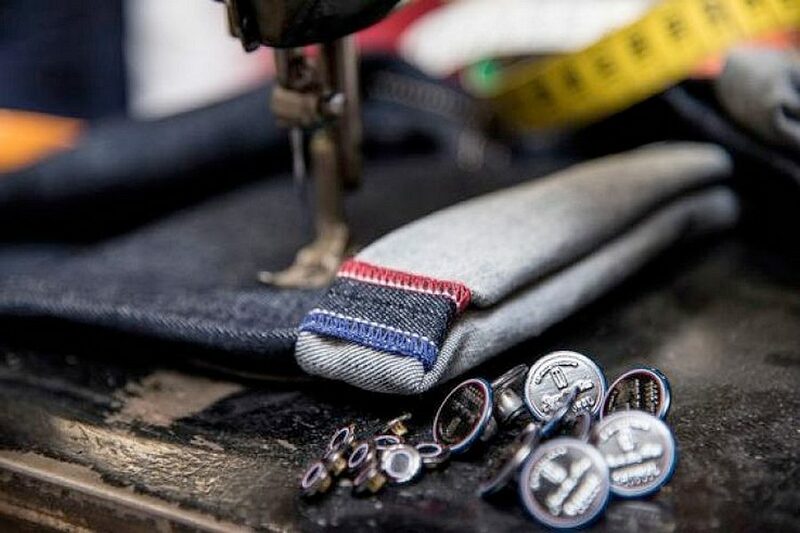 Sense when you know that, since the 1980s, Marseille is The place to be for the manufacture of denim pants. 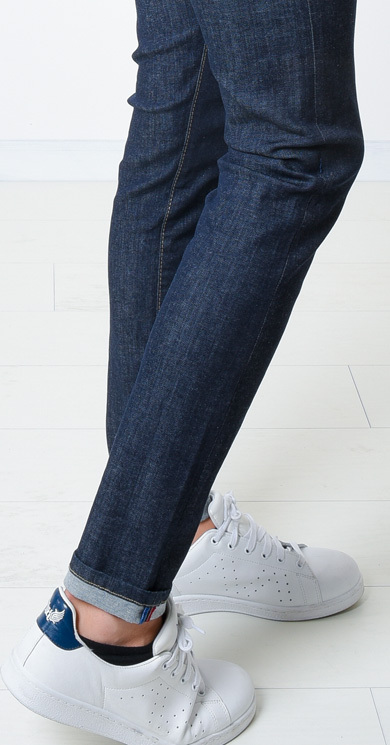 Kaporal denim saga continues with this adventure in blue, white, red. 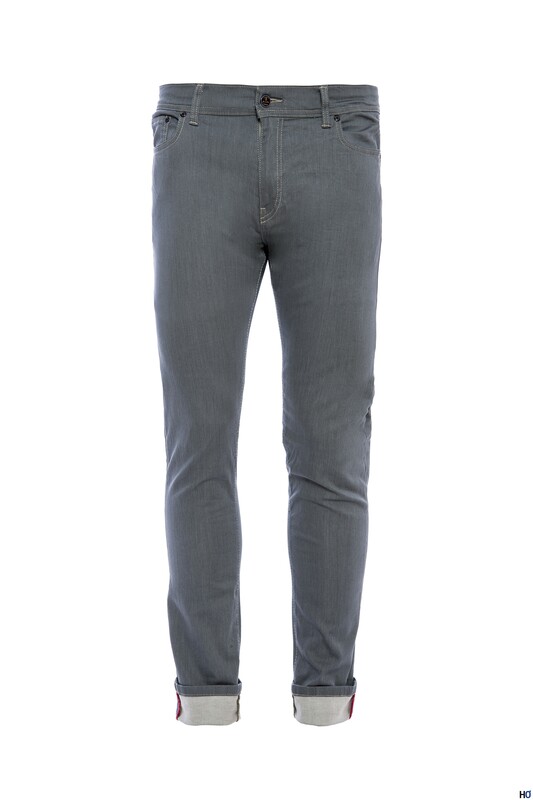 The jeans maker offers a slim to the standard size for man and another woman high size, both available in three colours (gross, black, gray). 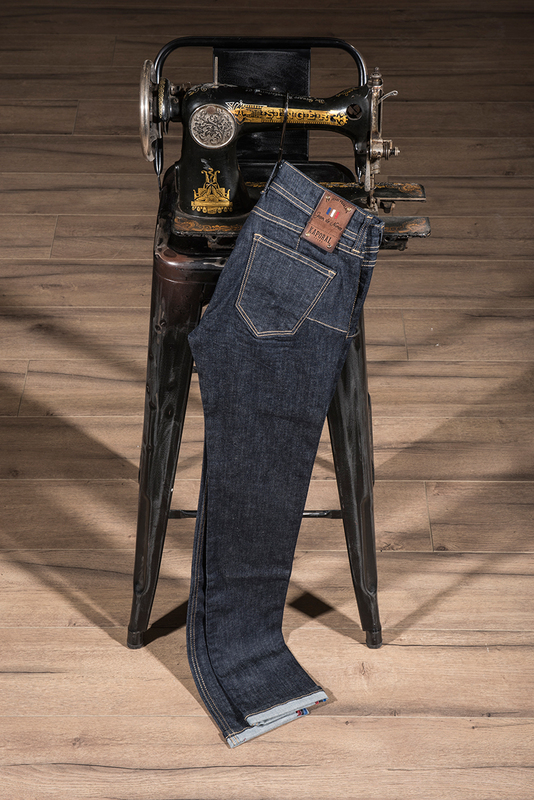 Playing on the codes of the authentic blue jeans, these was ‘ have five pockets, sleek and are manufactured in a canvas 10 oz incorporating a bit of stretch (for comfort). For more style, the models have neat finishes, on the image of a zipper and rivets in silver brass or black Polish, while the serging of the inner sides and the chain from the inside of the belt sting are in blue, white, red. As for the rear patch, he dons leather, embroidery and rivets! Nothing is left to chance. 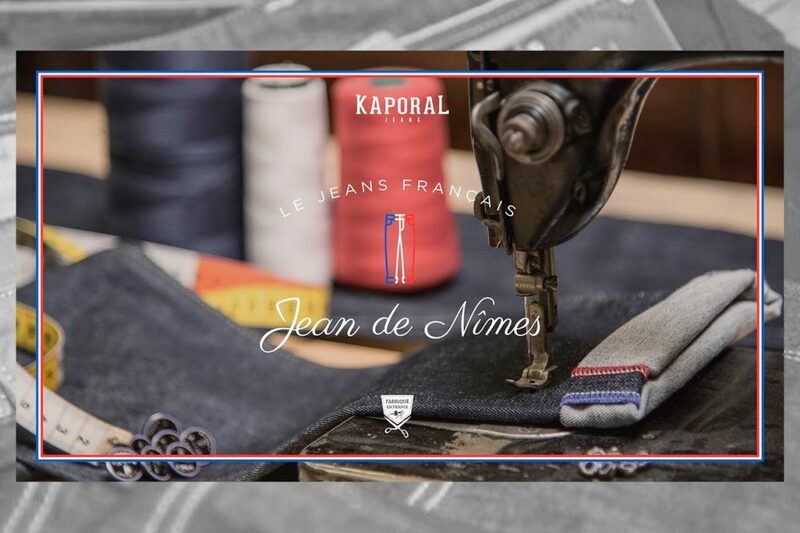 The collection of Nimes Jean will be available December 5, on thee-shop of the brand, as well as in its stores Kaporal: Paris Faubourg Saint-Antoine, Créteil, Quimper, beautiful Thorn, Vélizy 2, Anglet, Poitiers, Tours the Atlanteans, Aéroville, Euralille, Villeneuve d’Ascq, Lille comedy, Paris La Défense, Noyelles (opening 12/18), Val d’Europe, Aix in provence, Cap 3000, Marseille terraces of the Port, Marseille Valentine, Montpellier, Odysseum, Besançon, Dijon, Lyon, Nancy, Strasbourg. Who is going to have a look of frenchy to die for? #frenchkissavenir. 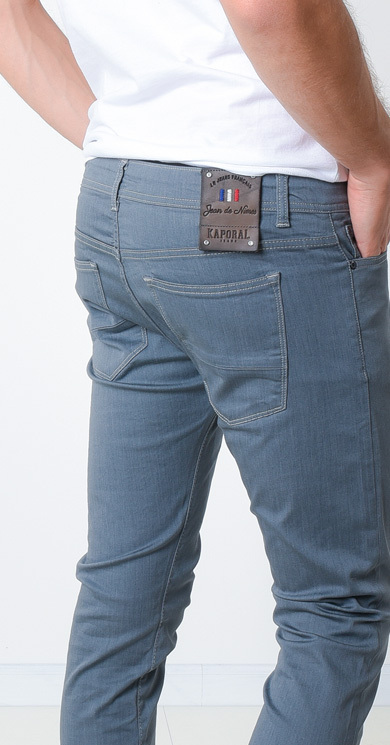 Kaporal Présente Son Jean Made In France, le "Jean de Nîmes"
Chut … Jolie Sélection shopping de Noël !